from gear boxes to combined heat and power (CHP) systems. We are a world leader in designing, manufacturing and servicing steam turbines and turbine generator (TG) sets up to 40 MW. 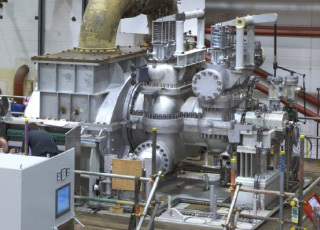 With thousands of steam turbine installations in more than 140 countries we have a reputation for reliability and on-time delivery at a competitive price. We provide reliable and efficient single- and multi-stage steam turbines for mechanical drive applications offering flexible design options to meet your power and steam requirements. An introduction to the manufacturing and engineering capabilities at the Peter Brotherhood facility in Peterborough. 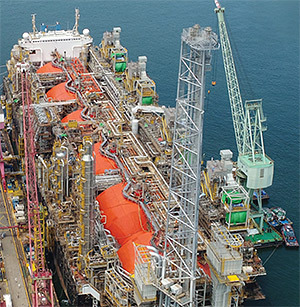 Combining traditional skills with cutting-edge techniques and technologies to provide comprehensive and cost effective engineering. We are the UK’s only producer of steam turbines with an output up to 40MW which has applications in waste heat recovery, the FPSO and FLNG markets and the British Navy Astute class submarine new build program. 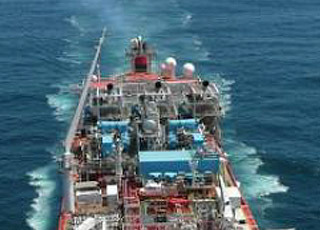 We are a world leader in turbo generators for FPSO vessels, including the worlds largest of 27 MW and have supplied steam turbines to many of the world’s leading FPSO operators including Woodside, Single Buoy Mooring (SBM), BW Gas ASA, Bluewater, Saipem, Aker Floating Production, Fred Olsen Production, and Maersk. Our steam turbines are designed for a variety of applications from 1 MW to 40 MW and inlet pressures to 70 bar; condensing, mixed pressure and back-pressure. Our steam turbines provide over 1000 MW of installed power in Waste to Energy Power Plants and we have in excess of 500 machines installed in the cane sugar industry. Our gas compressors are rated up to 20MW and operate between 260rpm and 1,000rpm. 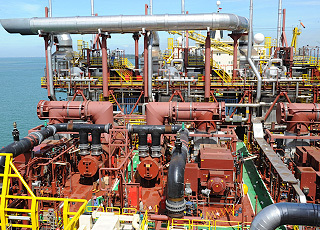 Our experience covers a wide range of gas mixtures, including corrosive and hazardous gases. They are designed to operate at low speeds with variable strokes to give maximum reliability, smooth operation and low wear, ensuring a minimum service life of 20 years. Our slow- and medium-speed frames are designed for compliance with API 618. Peter Brotherhood Customer Care Division offers a unique combination of the experience and expertise of an original equipment manufacturer, coupled with the responsiveness of a service organisation. supported by an international network of representatives. reducing down time, wherever the global location. Peter Brotherhood conform to the stringent quality assurance standard ISO 9001:2015 and the environmental management standard ISO 14001:2015 as well as the Occupational Health and Safety Management System OHSAS 18001:2007. Certifications available to download here. 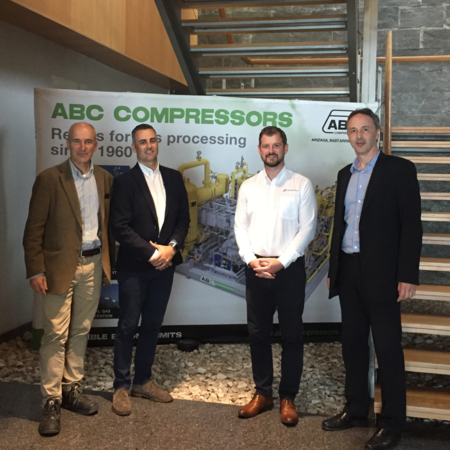 We design, manufacture, install, commission and support Steam Turbines, Reciprocating Gas Compressors and CHP solutions. 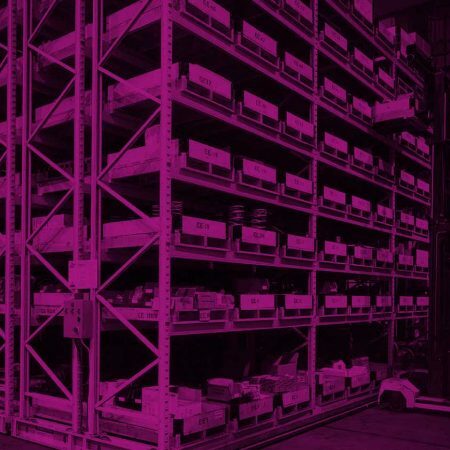 Our global through-life support services provide peace-of-mind to our customers, ensuring reliability and availability of all our machines.